Millennium Energy Industries (MEI), headquartered in Jordan, is one of the leading renewable energy companies in the Middle East. MEI’s Executive Chairman and prominent entrepreneur, Ennis Rimawi, has steered the company for over a decade. With Ennis’s guidance, MEI adopted an innovation-driven approach, designing and building customized solar systems for its clients. 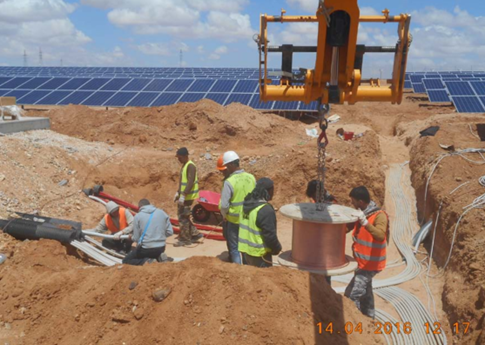 The company started out providing small-scale solar water heating and photovoltaic (PV) solutions for businesses and resorts in Jordan. MEI quickly expanded to over seven countries after winning its first major solar water heating project. MEI’s first large-scale solar heating project for Princess Noura University for Women in Saudi Arabia helped put the company on the map. Solar energy now provides hot water for over 40,000 female students each year. Completed in 2011, the project became the world’s largest solar heating system at the time. The solar water heaters will save 125 million kg of CO2 emissions over 25 years. 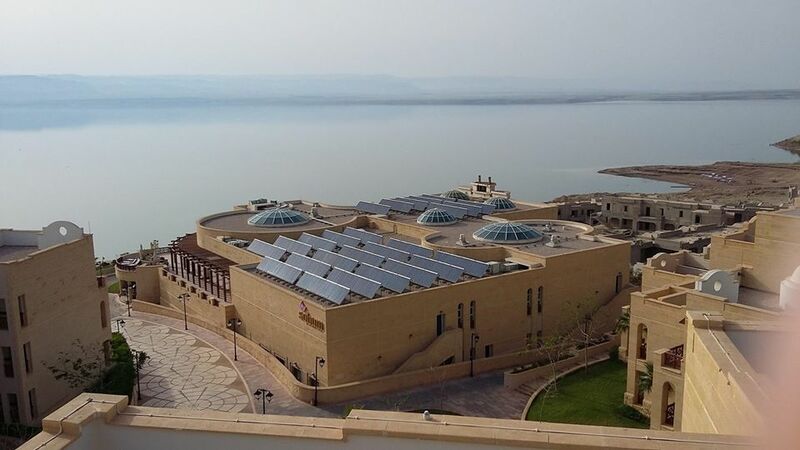 Building on this success, MEI also helped hospitals and universities, such as Palestine’s Bethlehem University and Jordan’s German University, switch to solar energy for water heating and cooling. 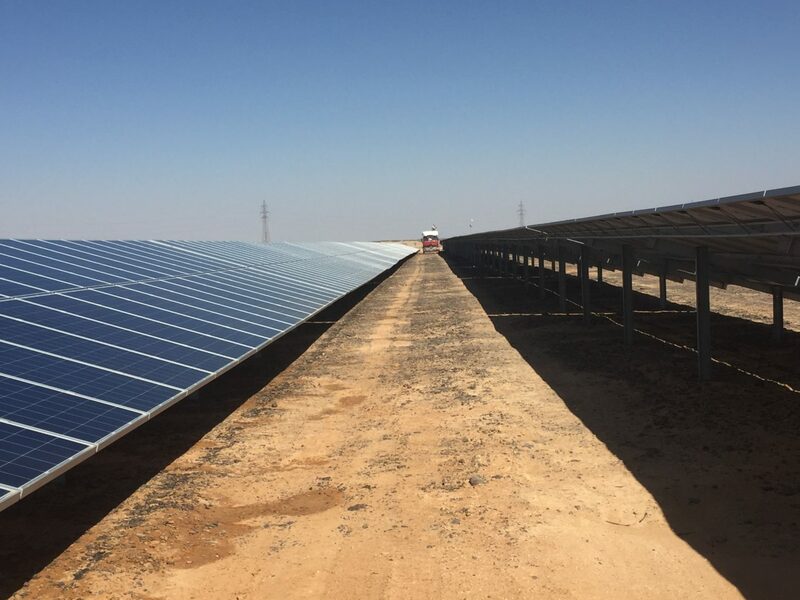 With partners Catalyst and Neoen, Millennium Energy Industries recently signed a deal with telecommunications giant Orange to build one of the largest solar PV projects yet in Jordan. MEI will design and build five large-scale solar farms to power Orange’s offices and cellular towers. This solar project is one of the largest undertaken by a private sector client so far in the Middle East. The solar plants will enable Orange to fully meet its electricity needs and to save over 25 million dollars per year in electricity bills. Construction will begin in the first half of 2017 and estimates suggest that the project will save 40,000 tons of CO2 emissions each year. As Millennium Energy Industries continues to grow, the company takes every step possible to create jobs for local renewable energy engineers and workers. Whenever possible, MEI also uses locally manufactured products and materials, such as water storage tanks, in the construction of its projects. Unlike most renewable energy companies in the region, MEI has made a strong commitment to promoting gender equality in the workplace. MEI hopes that solar energy will not only transform the global energy industry, but also help to alleviate poverty and conflict in the Middle East. As the renewable energy continues to grow in countries such as Jordan and the United Arab Emirates (UAE), you can expect to see Millennium Energy Industries in the forefront, discovering innovative solar solutions for the region.